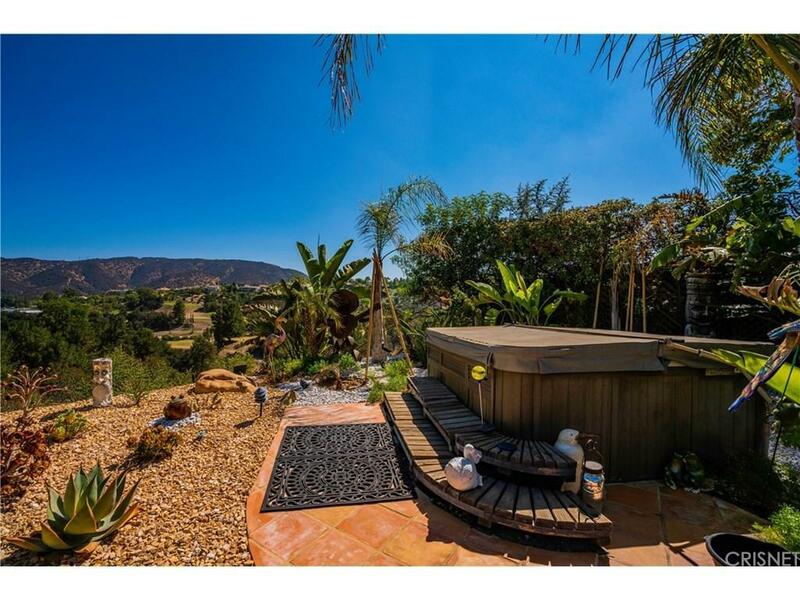 "JUST REDUCED" ZEN-LIKE 3 bedroom, 3 bath, single-story story oasis with SPECTACULAR VIEW. 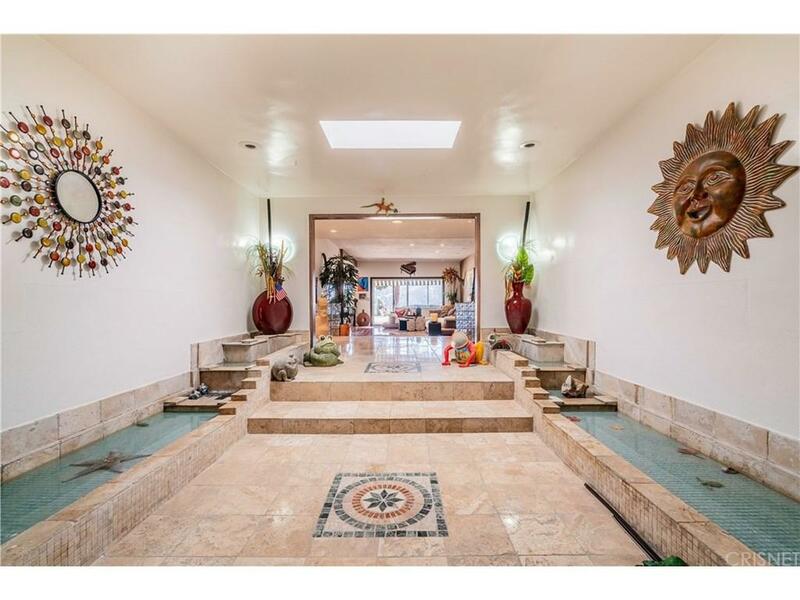 Enter this sprawling, whimsically-designed home with nearly 2,800 square feet and take a deep breath. The open floor plan, skylights, and large windows create a bright and airy feeling. The upgraded kitchen gleams with custom white cabinetry, granite counters and black/white tile flooring. Custom wood and laminate flooring throughout living area and bedrooms. Large master bath with spa-tub and separate walk-in shower. Second en suite bedroom with private bathroom. 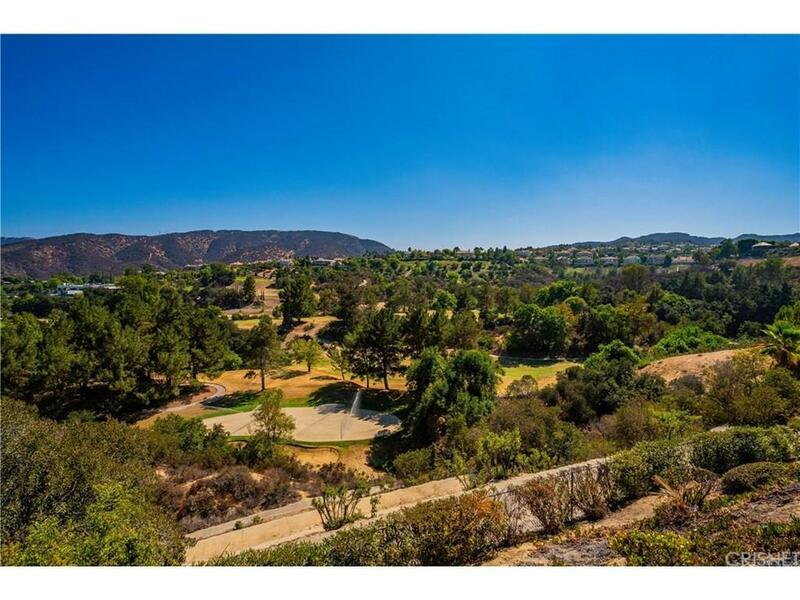 The serene, private backyard boasts a stunning panoramic view of Braemar Country Club golf course, and includes custom-designed drought-resistant landscaping, above-ground jacuzzi, bar/eating area, and a rock garden. Long, covered patio spans the length of the entire home with three sliding glass doors. Surrounding large trees offer shade and privacy on large (approx. 24,000 SqFt) lot. 2 car attached garage with direct access. Your peace of mind is here! Sold by Nonmember Agentdefault BRE#01868327 of Nonmember Officedefault. 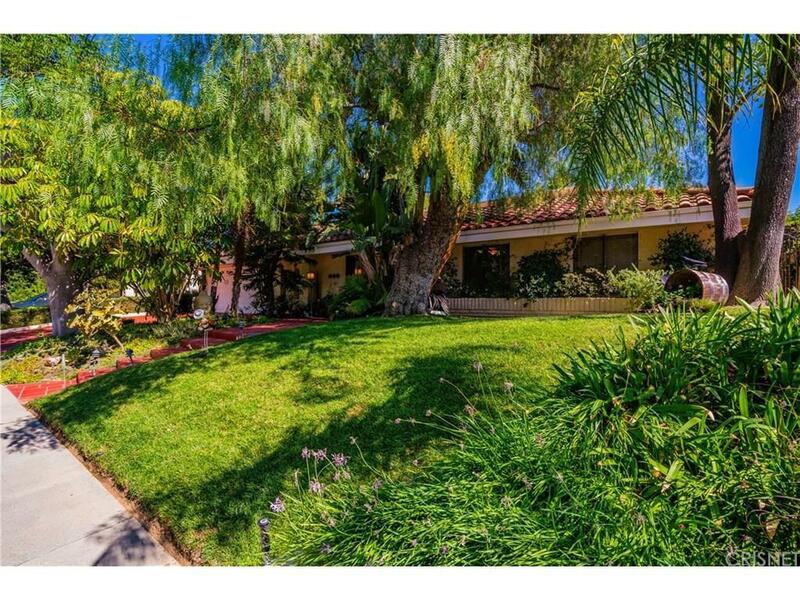 Listing provided courtesy of David Markowicz DRE#01868327 of Elite Residential Realty and Neta Dadon CA DRE# 02007242 of .